What a lovely way to start the New Year. Have a great one!! Yes, it’s time to put Santa behind us! I think that it should be still dark enough to make shadows in our classroom. Just searching for some batteries for my torch. They are around here somewhere! Thank you so much for taking the time to comment! 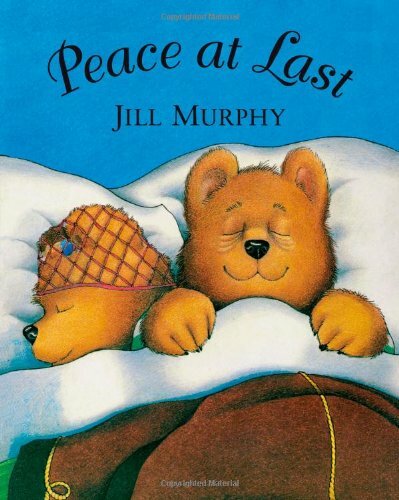 Peace at Last is one of those books that integrates very easily into lots of subjects and is also a tonne of fun. I hope that your infant teacher likes it! I am reading this story with a class tomorrow! I think they are going to love it!! That’s fantastic!! It’s such a great story.Lots and lots of potential for drama, music and SESE.Love packaging up my lessons for the week in a nice theme. Peace at Last is just brilliant for this! 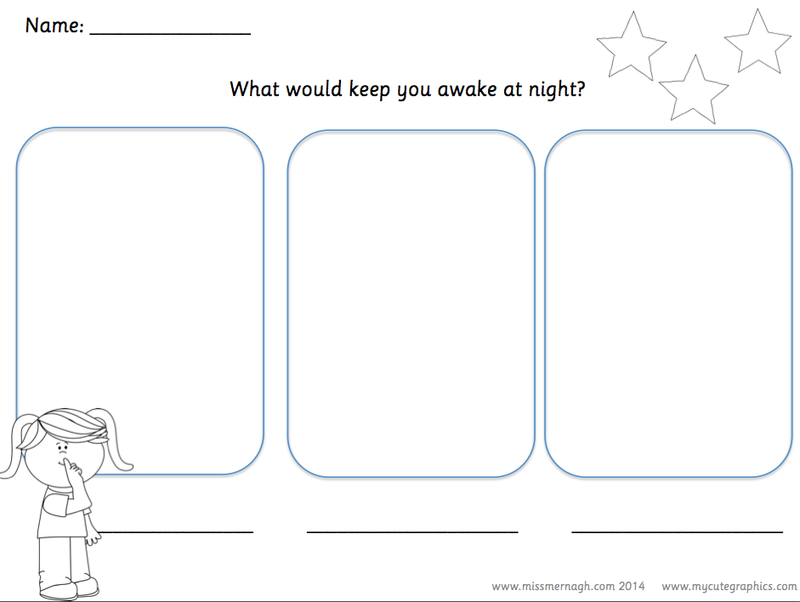 Hope you are using one of my Reader Response Sheets ;)!!! Oh I am using them for sure! I got so excited when I found a copy in their classroom today, it’s even a big book!! I only hope the kids are as excited about it as I am! I’m making some shadow puppets on sticks at the moment! The kids LOVED Peace at Last! We had a whole weeks fun with it!! 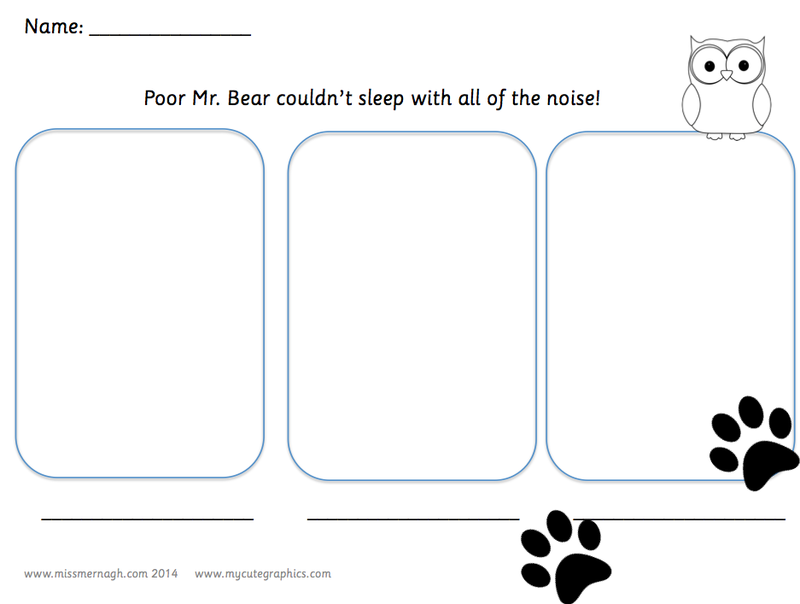 Especially thinking of noises that could keep us awake at night, they had such brilliant ideas! That’s great. Sounds like you had lots of fun and some great learning opportunities! Thanks for sharing!